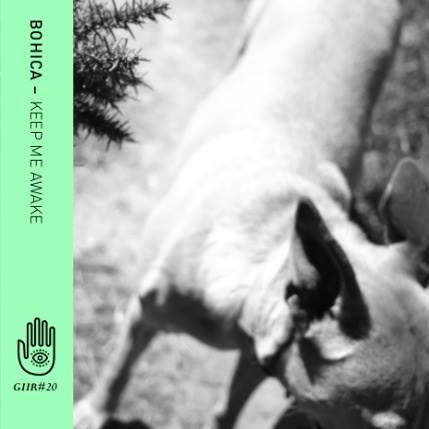 Cheshire based emo quartet Bohica have released their new single ‘Keep Me Awake’ via Newcastle based independent label ‘Get Into It Records’ 2015 as #4 of their cassette tape Singles Series. Drawing inspiration from the recent resurgence of 90s emo and combining it with the more visceral sounds of the early 90s grunge scene, the single will be accompanied by B-Side ‘Spun Out’ which the band are also streaming in full ahead of the release. Their debut EP ‘Wait Here’ was released last October and saw Already Heard naming them as Ones to Watch for 2015. The record laid the raw groundwork for their new material, as evidenced on title track ‘Wait Here’ and the fuzzy, guitar-driven ‘It’s All You’ which ultimately lead to the maturity in sound that is apparent on this new release.